Washington DC Expert Locksmith offers services to residential, commercial, and automotive clients in Washington, DC and has gained an impeccable reputation over its 10-year long run track record. Are you unable to access your file cabinet due to a misplaced key? Can’t enter your own house due to jammed locks? Call our experts anytime of the day for an emergency locksmith opening. We offer 24x7 emergency services to residential clients in and around Washington and can reach even the remotest of locations within just 15-20 minutes. It is quite plausible for anyone to lose their car keys while stopping at a gas station or breaking them inside the ignition. Automotive emergencies can get really intense as they may happen at any random location, but don’t worry, we’ve got your back. Our auto locksmith experts can open car locks in a jiffy and help regain access to owners stranded anywhere in Washington, DC area. With the help of our mobile locksmith units, we never show up late and always come prepared. If your digital systems have locked you out due to a glitch in the system or someone has tampered with your office door, call Washington DC Expert Locksmith immediately for an emergency locksmith opening. 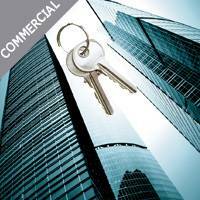 Our commercial specialists will rush to the spot in a trice and offer non-destructive unlock services to restore access to owners. Having trouble with your home, workplace, or automobile locks? 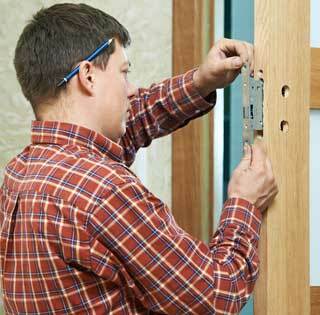 Avail our emergency locksmith opening service. Call us now on 202-753-3647!